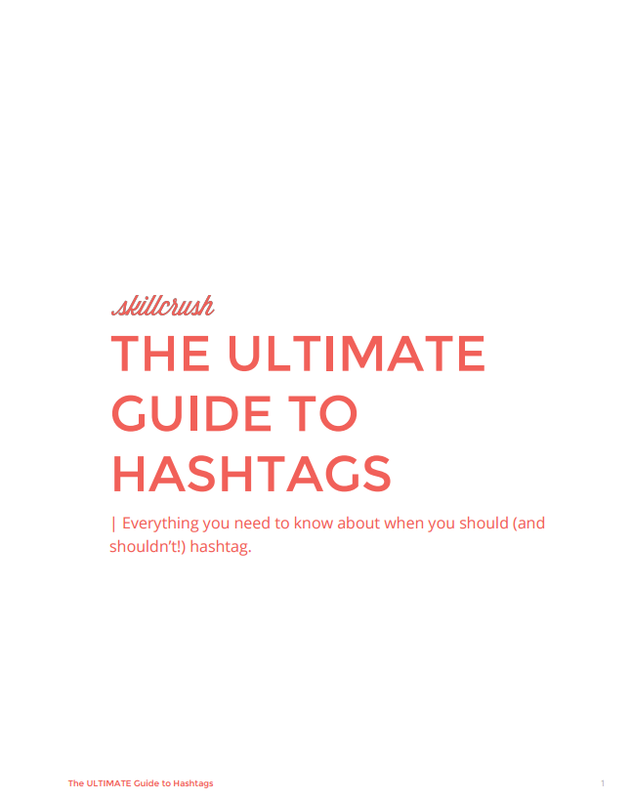 Find out the secrets behind hashtags – and how to make them work for you! A couple months ago, I posted a photo to Instagram, added all my hashtags, and waited with glee for the likes and comments to roll in. Come on, admit it. You do this too. Hmph. That’s not very nice. I presume you’re referring to all my hashtags? Well! I’ll have you know that all those hashtags are very necessary for getting likes. And I’ll point out that I’m trying to run a blog business here, and I need those likes. What I actually said was more along the lines of “haha.” But that was when I realized that hashtagging is totally different across social media platforms, and also that the way you approach hashtags really depends on your goals. Are you running a business? Making connections? Chatting about your toddler? How hashtags work on different platforms. How many hashtags you should use on different platforms. Scccreeeeeechhhh!! If you’re like, “Hold up, what is a hashtag exactly?”, this is the part where I explain it. Hashtags are just like the subject headings in a library. You click it, and you see everything else that has been marked with that category. That’s why they’re valuable for marketers and brands – they attach your little bit of information to all the other little bits of information on the same topic. 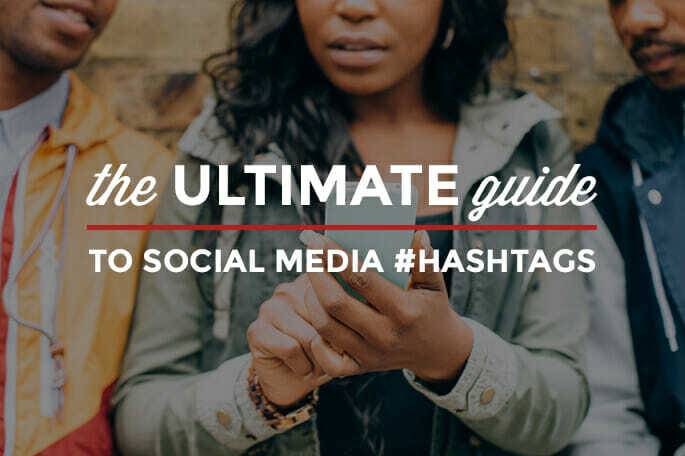 So whether you’re looking for a thousand more followers or you just want your voice to be heard (or, you know, your Tweet to be read), then download my ULTIMATE Guide to Hashtags. And just for fun, Tweet us @Skillcrush using our new hashtag, #CodewithConfidence, so you can join a conversation with other women taking names and launching careers in code. 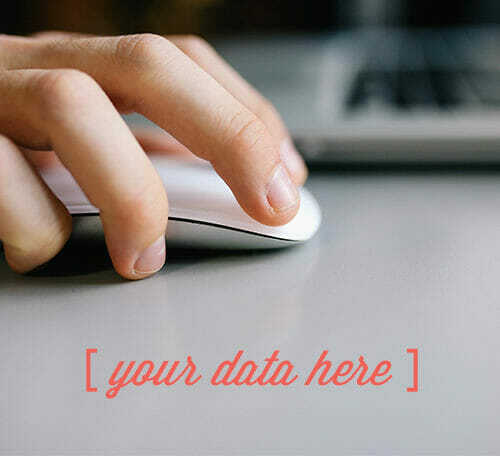 Prev: 4 Companies Hiring Web Designers Right Now Next: Do you want to make money on your blog? Thank you a lot for sharing this with all of us you really recognise what you are speaking approximately! Bookmarked. Please also seek advice from my site =). We could have a hyperlink change arrangement between us! Hi! 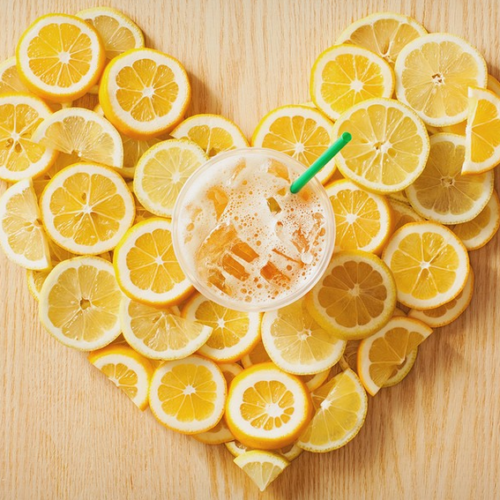 Found your blog post through a Pin that lead me to Levo.com site and then here :) Just signed up and can’t wait to checkout the guide. Thanks and have an awesome week!